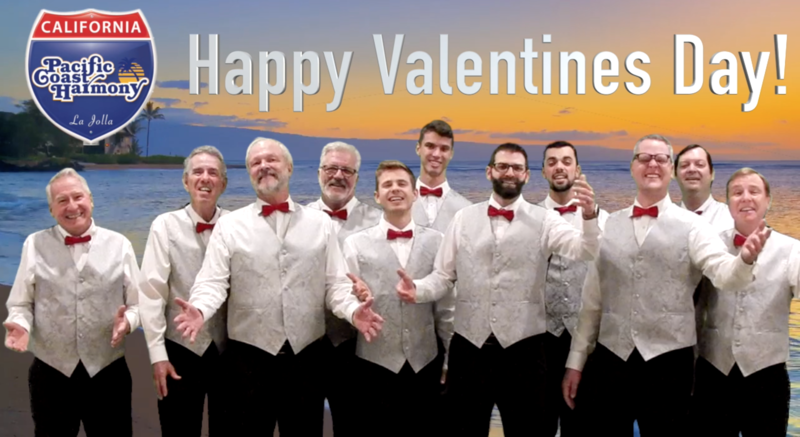 PCH is pleased to offer a unique way to express your love - in a personalized video. The video will be introduced by one our chorus members, message, followed by I Can't Give You Anything but Love by the Fourtunate Suns quartet and other members of our chorus. The file link will then be emailed to you or to your loved one to arrive on Valentines Day. Only $19, but must order by noon, February 13!